The Zonta Club of the Coos Bay Area is proud to be sponsoring the $250 cash award again this year. This award was created to recognize local female students who are committed to volunteering in their community, who demonstrate good leadership skills and are committed to improving the status of women. The local winner will receive $250 from the Zonta Club of the Coos Bay Area and her application will be forwarded to our district for consideration for an additional $500 if selected. District winners will be eligible for another $1000 if chosen by the Zonta International YWPA Committee. The award application are available at the high schools throughout Coos County. 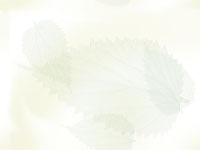 They can also be downloaded from www.zonta.org, our international web site. 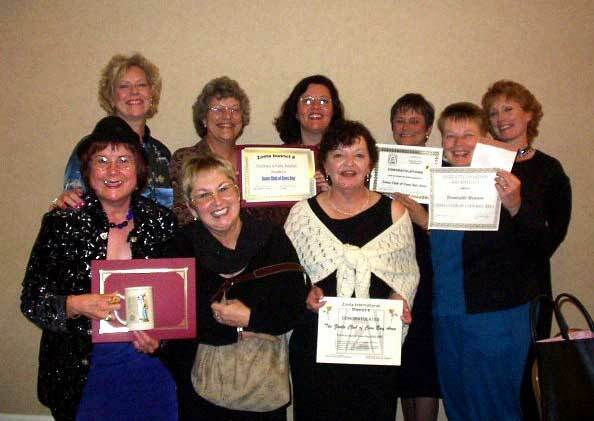 Applications submitted for consideration by The Zonta Club of the Coos Bay Area must be postmarked by March 15, 2004. Contact zontayellowrose@yahoo.com for further information. Our club received recognition at District Conference!